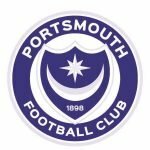 A look back at this day in history, and what was happening with Pompey courtesy of our sister site PompeyRama. With it a birthday free day again we move directly onto the games previously played. Not too much in it today, but the wins do shade everything else, which makes a pleasant change. There would have been a Devon Blues presence at Bristol City in 1999 too but the late Ken Malley’s car broke down on the way to the game, which I think was an Easter Monday? Have you taken in any of the games previously played today – if so what are the memories from them? All the home games from 1986 but there for those 2 big semi finals. 1992 & for all us our first ever semi final. Absolutely gutted at the time not to have beaten the mighty Liverpool. Some justice 10 years ago as for all of us our first trip to Wembely to see our team there. Seems like yesterday, great day. 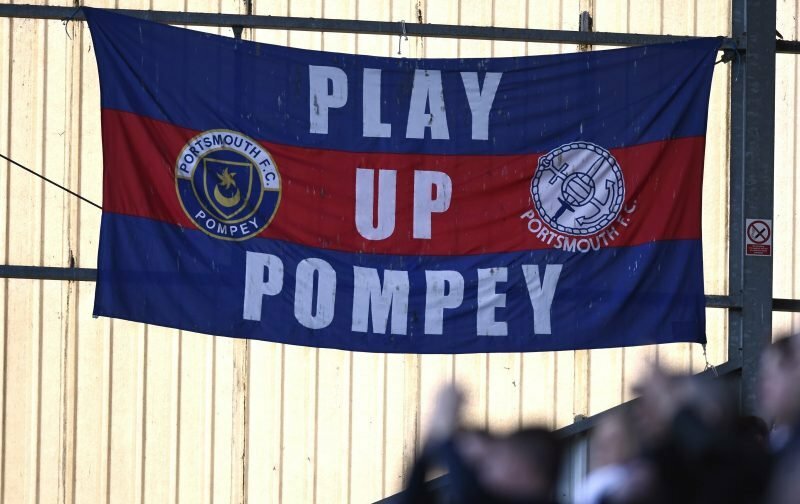 One of the great days in Pompey history – two semi finals and the clubs 120th anniversary!! Games for me start at Palace in 1969.